When it forks its preview code this way, Microsoft provides the further-in-the-future build, in this case, 1809, to Windows Insider participants who earlier volunteered for Skip Ahead. As the current feature upgrade gets close to release, Microsoft switches Skip Ahead users to the following upgrade, so that it can collect feedback on that version even as they continue to polish the one set to launch soon. The bulk of Insiders remain on the latter code. Last year, as Windows 10 1709 (aka "Fall Creators Update") neared completion, Microsoft first forked the preview code and distributed a different build to Skip Aheaders on 31 August. Windows 10 1709 began its release cycle on 17 October, or 47 days later. To estimate the release date for Windows 10 1803, Computerworld added 47 days to 14 February - the day Microsoft forked the code and again gave Skip Aheaders a different build - to arrive at Monday 2 April. Because the last two feature upgrades launched on Tuesdays - 11 April 2017 for version 1703, 17 October 2017 for 1709 - 3 April, a Tuesday, would be more likely. Computerworld's alternate forecast would be 10 April, also a Tuesday, because it would better match the previous upgrades' dates, which were closer to mid-month than the month's start. Microsoft has yet to announce a release date for Windows 10 1803, or give it a descriptive name, as it has those in the past. The former should be revealed soon if Microsoft follows past practice. 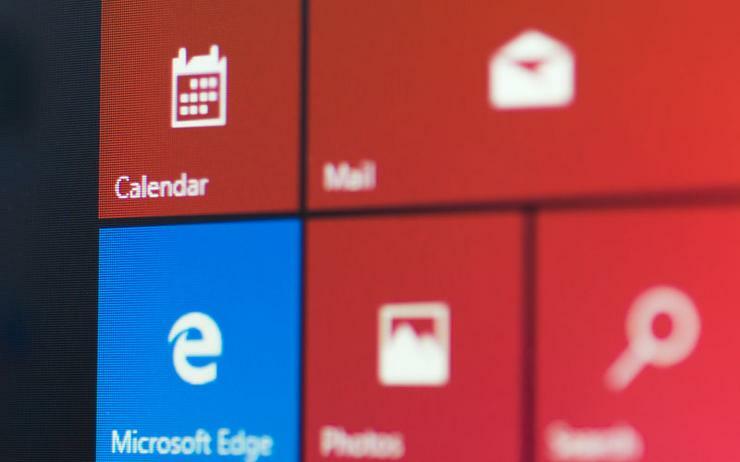 Last year, Microsoft's Terry Myerson, the company's top Windows executive, told customers on 1 September that 1709 would launch 17 October, giving them a 46-day notice. However, notice was even shorter earlier in 2017, when Microsoft waited until 29 March to tell customers that version 1703 would begin shipping 11 April, or just 13 days hence.